Tai Chi Chuan is a whole body workout that helps maintain our strength, flexibility and balance. It originated in a Daoist monastery in China as an internal martial art, practised for self-defence and spiritual cultivation. The movements are usually circular and never forced, with the focus on our muscles being relaxed, rather than tensed. The art of Tai Chi Chuan exercise is that our joints are not fully extended and connective tissues are not stretched, therefore, reducing the risk of strain or injury. As an exercise, Tai Chi Chuan builds our mind and body connection through slow, flowing movements, as well as co-ordinated breathing to help us focus on relaxation, balance, joint health and smart body mechanics. There are numerous benefits to gain from Tai Chi Chuan, ranging from the physical through to the mental, emotional and spiritual aspects. This creates a sense of calm, as well as physical fitness. Tai Chi Chuan is a tool to help you cope with the stress and demands of modern day life. A typical class will consist of specific warm-up exercises that have been designed to improve our balance and co-ordination, providing a foundation for learning the solo form (a sequence of movements generally done slowly and with emphasis on relaxation). Our classes also teach Qigong (internal energy exercises), which are flowing movements that incorporate stretching and opening our joints to promote relaxation, better breathing and circulation. These exercises work internally, as well as externally. Correct body alignment is key to good practice, therefore, our posture improves as we gain greater awareness of our centre of balance, helping us to understand how our body is naturally designed to work. Enhanced flexibility, balance and agility. Greater aerobic capacity and muscle strength. Lower blood pressure and improved heart health. Better mood with lower levels of depression, stress and anxiety. So, why not give it a go for a happier, healthier and calmer you…from the inside out! 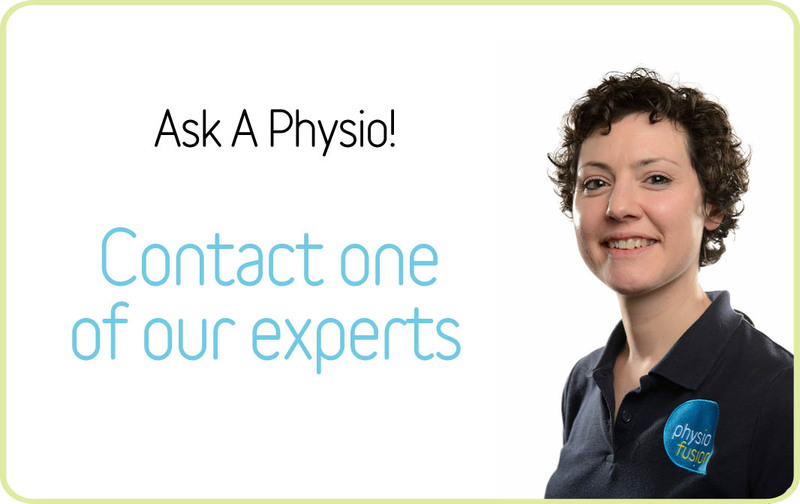 For any more information on Tai Chi Chuan, or any of the therapies we offer, contact our head office on 01282 453 110, or use our FREE ‘Ask A Physio’ service online to talk to our therapists about any questions/queries you have.